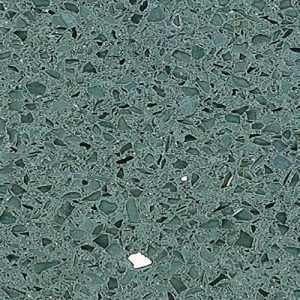 Compac Quartz Archives - Shaw Stone Ltd.
QUARTZ COMPAC possesses major aesthetic versatility, as its advanced R & D allows for the creation of a large array of designs, sizes, thicknesses, ornamentations, and exclusive colours that blend in with other materials, including MARMOL COMPAC products. 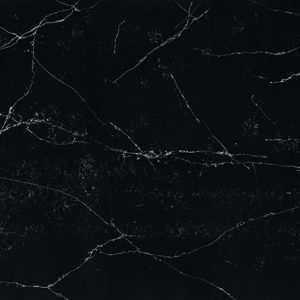 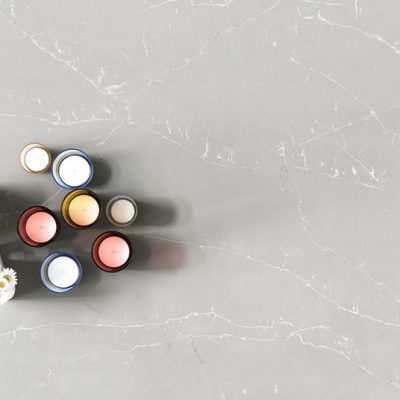 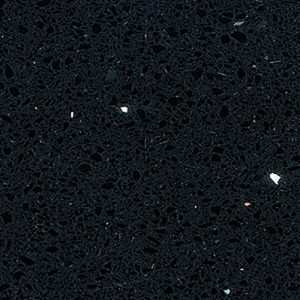  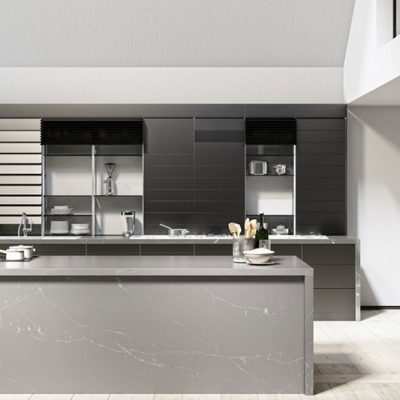 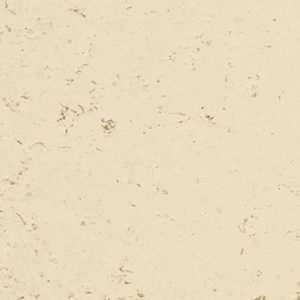 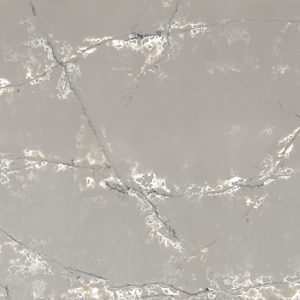 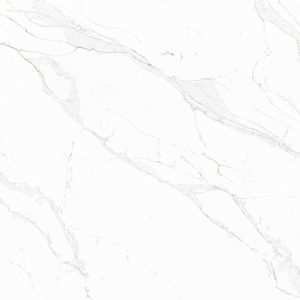  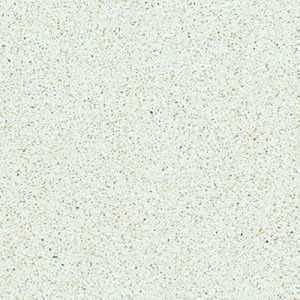 The excellent QUARTZ COMPAC finishes and easy fitting are just two of the long list of advantages presented by this luxurious product. 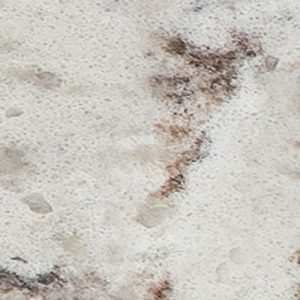 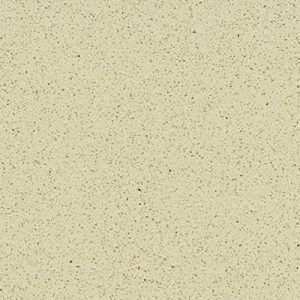 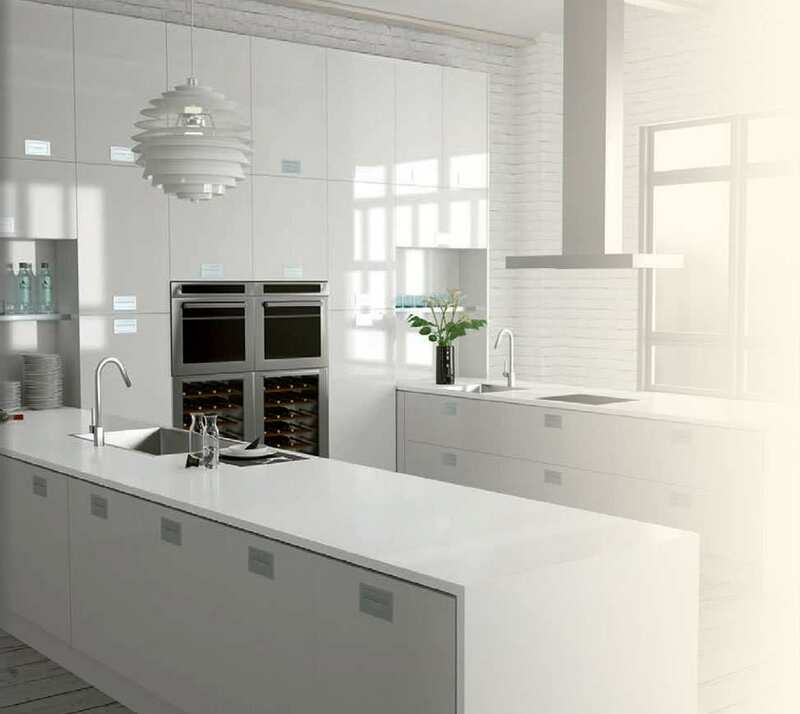 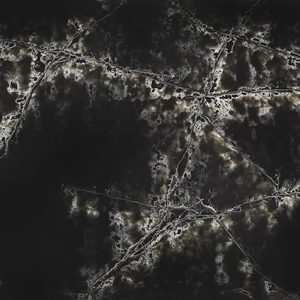 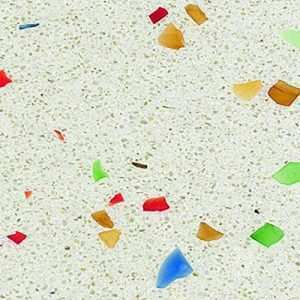 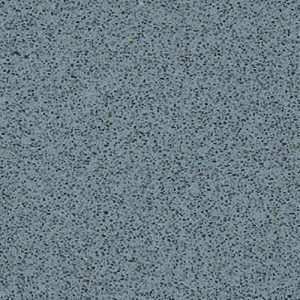 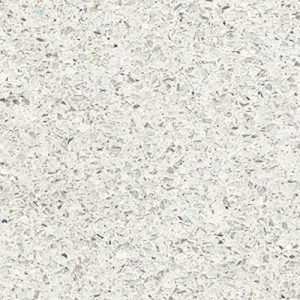 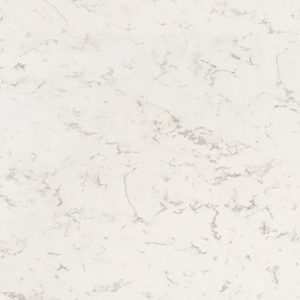 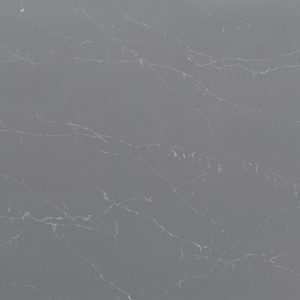 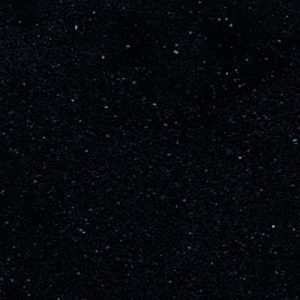 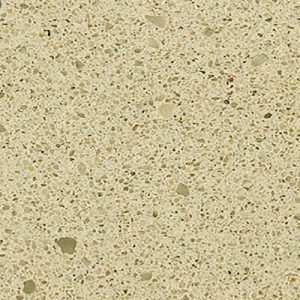 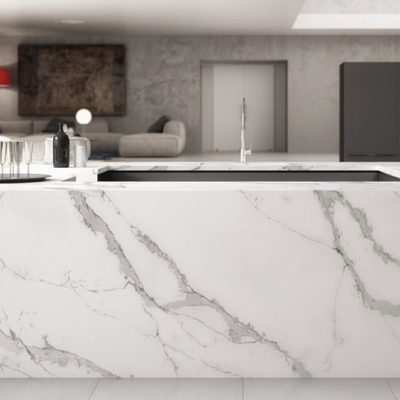 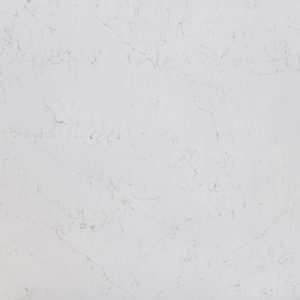 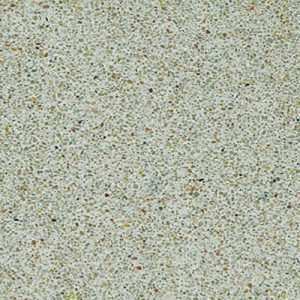 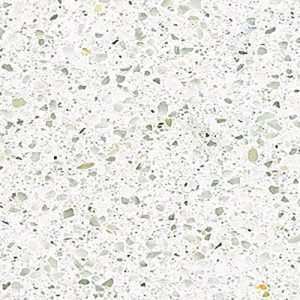 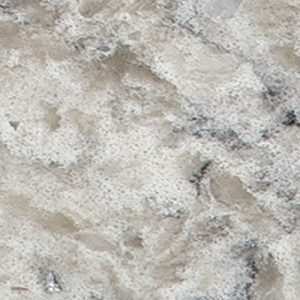 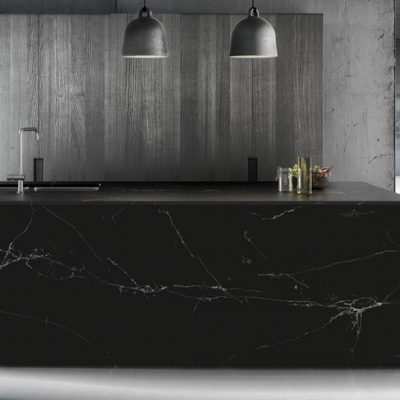 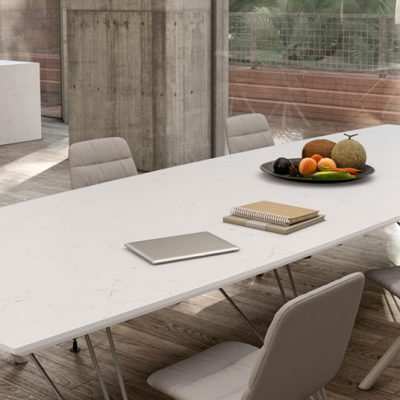 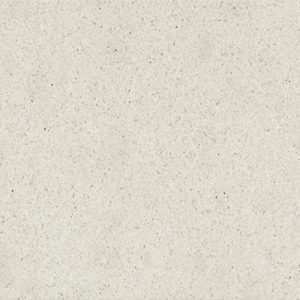 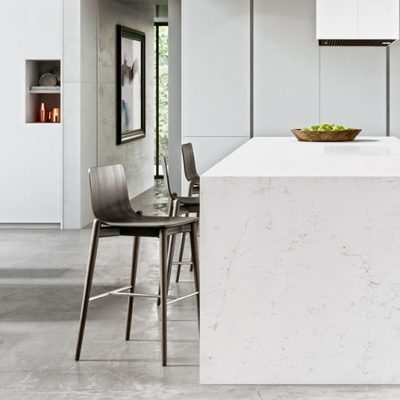 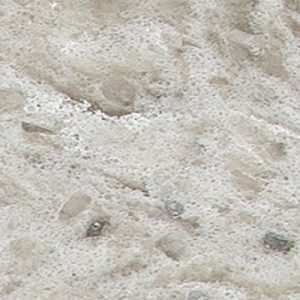 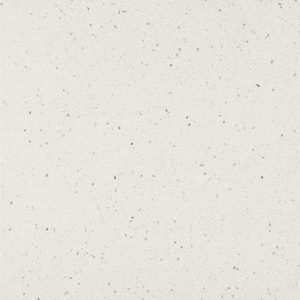 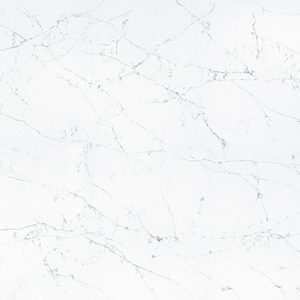 Quartz engineered stone kitchen worktops are fabricated in a similar way to a granite worktop.